NuRide owns well over 500 vehicles, and manages hundreds more. To serve the people and corporations of New York City well, we own and operate several parking facilities to house our fleets. 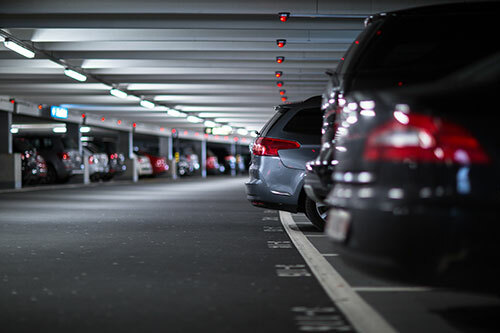 Between Manhattan, Brooklyn, Queens, the Bronx, New Jersey, and other locations, NuRide uses its satellite parking facilities as hubs to remove lag time between a driver starting their shift, and customers being served. These facilities are all equipped with facets of our repair and maintenance branches so that any vehicles requiring service can be treated expediently and on site. We have teams who manage each facility, keeping the environments in which our fleets are held clean and safe. Cameras and other means of monitoring are in place so that no harm can come to our vehicles, and state-of-the-art locking mechanisms ensure the only people who can enter are those who should.